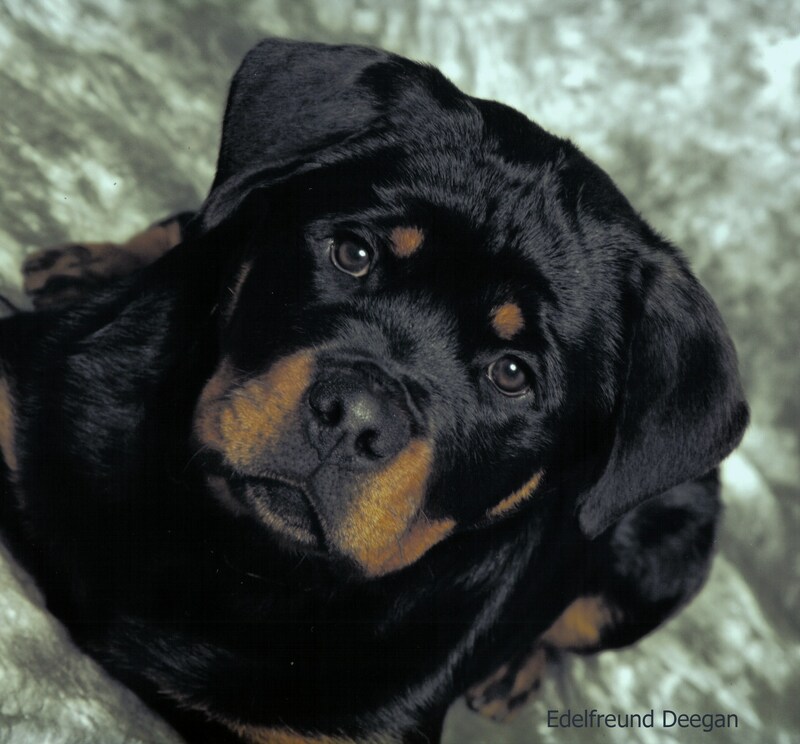 Welcome to Edelfreund Rottweilers. I hope you enjoy looking around. For photos and more information please see the puppies, and theindividual dogs pages. Please note that we will have puppies later this year in September and December. Do not hesitate to contact us should you wish to enquire about our dogs or puppies. "There's facts about dogs, and there's opinions about them. 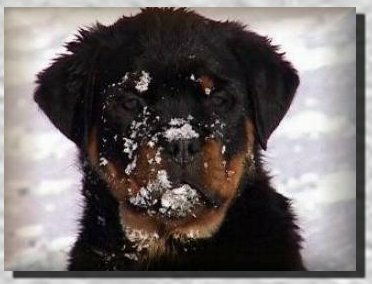 The dogs have the facts, and the humans have the opinions."